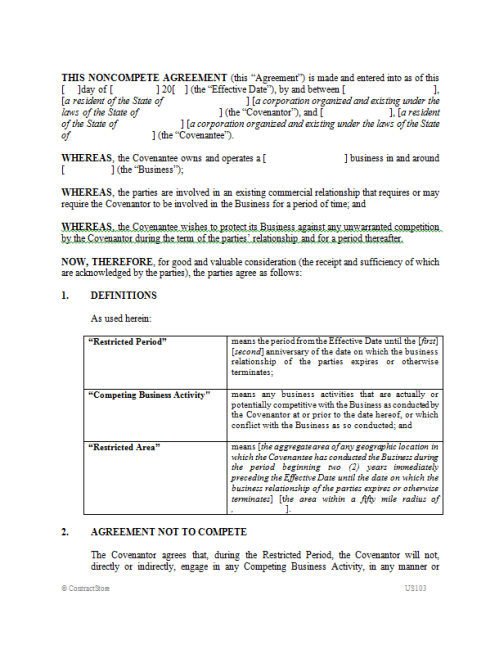 This agreement template is designed for use where two parties, either corporations or individuals, are involved in a commercial relationship and one of them wants to protect his business from competition by the other for the duration of that relationship and for some time after it terminates. Prepared for use where U.S. law applies, it can be adapted for use in other jurisdictions. This contract in editable MS Word format is useful for any company looking to protect their business interests from competition by a commercial partner. This Noncompete Agreement is designed for use between two parties, the “Covenantor” who agrees to be bound by the noncompete covenant, and the “Covenantee” who is the beneficiary of the covenant. Stand-alone noncompete agreements are, perhaps more so than almost any other form of agreement, very problematic and subject to attack by U.S. courts. Therefore it is strongly recommended that anyone using this form be experienced in enforceability issues or work closely with competent legal counsel who is so experienced. More so than in other contexts, the impact of state law must always be considered. Some more specific caveats are described below. 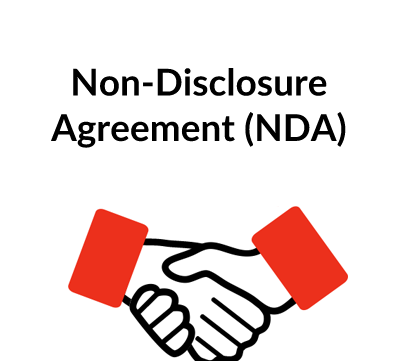 This form provides a good starting point for preparing a first draft of a Noncompete Agreement. However, as with use of any form, it is very important to take the time to read the form in its entirety to ensure that it is customized appropriately for use in your individual situation. For all but the simplest of transactions, it can be anticipated that some customization will be in order; and as mentioned above, it may also be advisable to consult with competent legal counsel. As mentioned above, stand-alone noncompete agreements are extremely problematic and subject to attack in U.S courts. 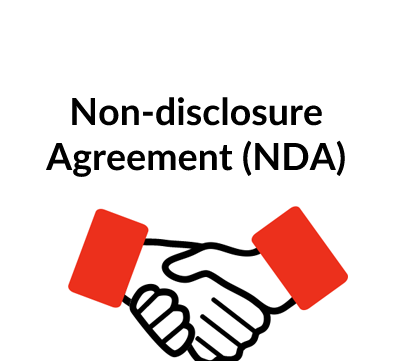 As a result, it is important to tie the agreement in to some other circumstance which justifies the restraint on competition, for example to label the restraint as one imposed in connection with an employment relationship or the sale of a business. Some states look very harshly on noncompete clauses; for example, in California they are usually prohibited unless entered into in the context of sale of a business. As a general rule, the noncompete clause must meet a test of “reasonableness”, that is: (1) there must be some independent circumstance which justifies the restraint on competition (e.g., employment or sale of a business); (2) it must be supported by reasonable consideration (money or money’s worth); (3) it must be reasonable in scope, both as to geographic scope and time of duration; (4) it usually must be in writing; and (5) it must not be against public policy. In general, in order to satisfy the first two requirements, it is advisable to enter into the noncompete at the same time as the broader relationship (e.g., employment, sale of business, etc.) comes into being. The third factor is a facts-and-circumstances test. It would clearly not be acceptable to restrict an employee from working anywhere in the United States for a 10 year period, but it might be acceptable to restrict in a 50-mile radius for a one-year period. Whether the noncompete must be in writing depends on state law. As an example of a restraint that violates public policy, in most states lawyers cannot enter into noncompete covenants that restrict the scope of their practice because such restraints are regarded as contrary to public policy. As a result, common sense is advisable, as is seeking the advice of competent legal counsel. 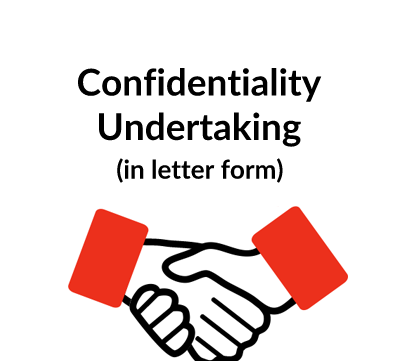 This form presupposes that the parties are engaged in an existing commercial relationship relating to the Covenantee’s Business (defined term), and that they wish to restrict the ability of the Covenantor to compete with the Business. 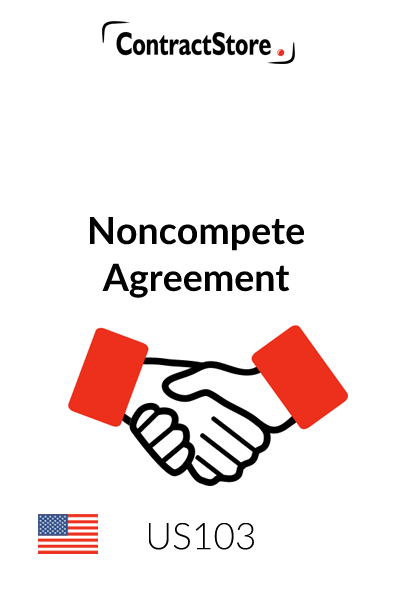 Noncompete covenants are most common in connection with agreements with key employees or the sale of a business, and if either of these is the case, the recitals at the beginning of the Agreement should be rephrased accordingly. Paragraph 1 contains the major definitions used in the Agreement, “Restricted Period”, “Competing Business Activity” and “Restricted Area”. These are set forth in one place to make it easier to customize the form. The definitions are deliberately limited in geographic scope and duration to reduce the risk of challenge on grounds of being “unreasonable”; any increase in geographic scope and/or duration should be the subject of consultation with competent legal counsel admitted in the state in question. As mentioned above, U.S. courts tend to look suspiciously on noncompete covenants that are over-broad, the most common areas of attack being geographic scope and time of duration. A general guideline is that the scope must not be more restrictive than is necessary to achieve the purpose of protecting the Covenantee’s interests in the Business. A good rule-of-thumb is that covenants that exceed more than 50 miles around the trade area of the Business and/or that extend for more than a year or two from the date of separation of the parties, are likely to be challenged. But a more precise analysis of what might survive scrutiny is impossible in the context of a generic form, and in cases of doubt, the user of this form should consult with competent legal counsel admitted in the state in question. The brackets and bracketed language that is redundant in the definitions should be deleted. This paragraph contains the substantive restrictions on competition. It excludes de minimis ownership stakes in publicly-traded corporations. This paragraph contains some restrictions on solicitation and hiring of employees, customers and other persons. This paragraph is an anti-circumvention provision, intended to prohibit the Covenantee from doing indirectly, what it could not do directly under the Agreement. This paragraph anticipates that the Covenantor will receive some cash payment or payments for the noncompete covenant. Such a payment is not strictly legally required if there is other consideration for the noncompete covenant, but where there is concern about the legitimacy of the stated independent reasons for having a noncompete (such as there would be in an employment agreement or the sale of a business), it may help to promote enforceability of the Agreement. Again, in cases of doubt, the user of this form should consult with competent legal counsel admitted in the state in question. The dispute resolution provision offers litigation as the only option as arbitration (by its nature) tends to be unsuitable for settling disputes relating to noncompete agreements. The blank space in this provision is for the choice of forum for litigation. The provision also memorializes the parties’ intent that specific relief (usually injunctions) be available in any court with jurisdiction if legally permissible. This paragraph causes the parties’ obligations to survive termination of the relationship between them. • Notice information should be completed in paragraph 9.1. Notice by e-mail could also be added as an option if the parties are comfortable with this method of notice. • Paragraph 9.4 should not be deleted. Most states have moved away from an “all-or-nothing” approach to enforcing illegal or unenforceable contract provisions, and the severability provision in paragraph 9.4 is an attempt to instruct a court to adopt a flexible approach to the Agreement in the event that one or more clauses prove to be illegal or otherwise enforceable, provided that it is still possible for the essential intent of the parties to be achieved.